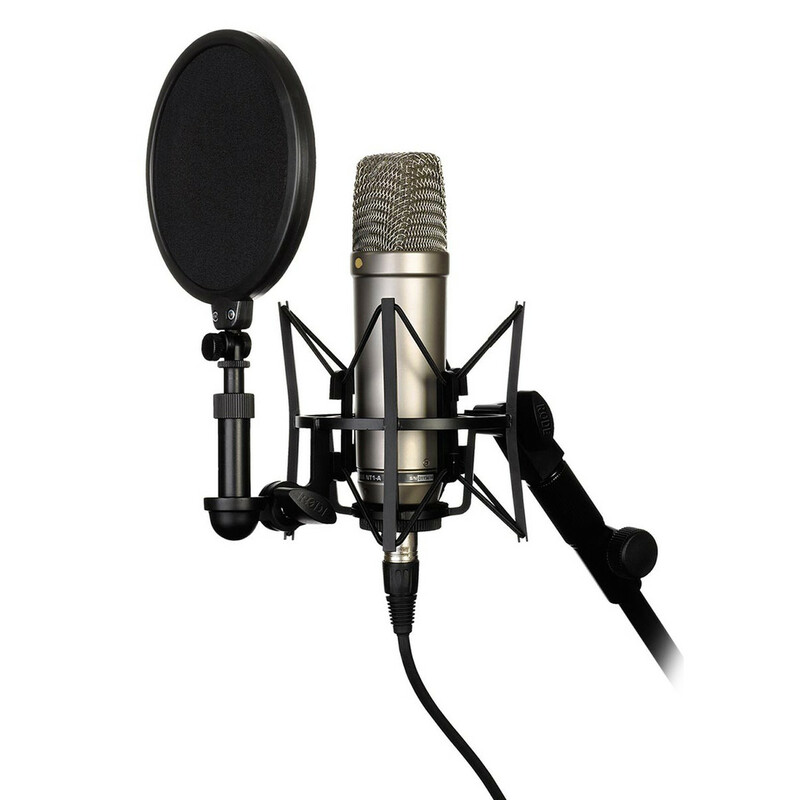 Condenser microphones are the most common types of microphones you’ll find in studios. 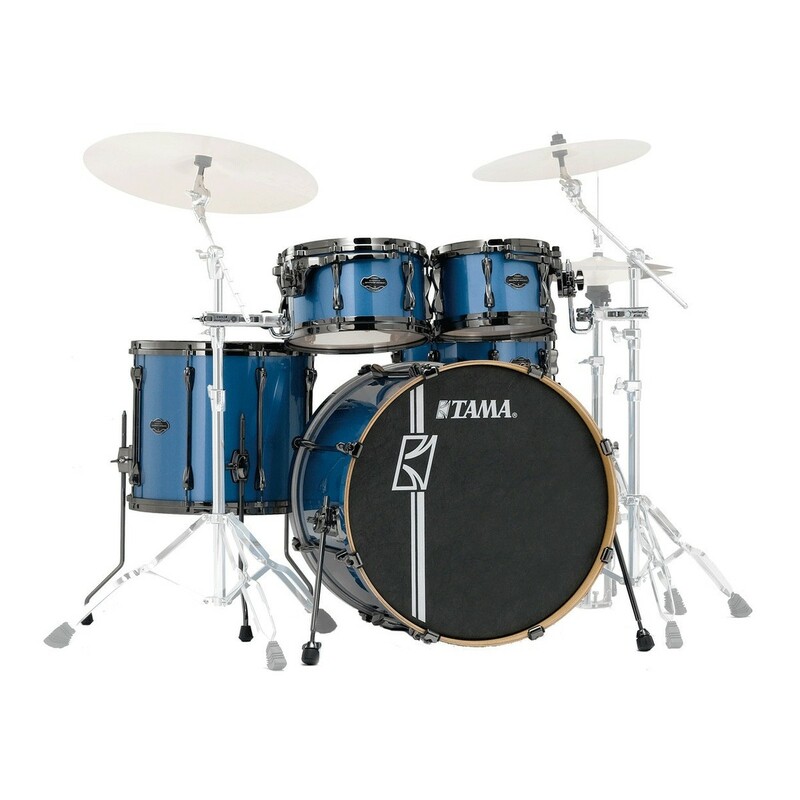 They have a much greater frequency response and transient response – which is the ability to reproduce the “speed” of an instrument or voice. 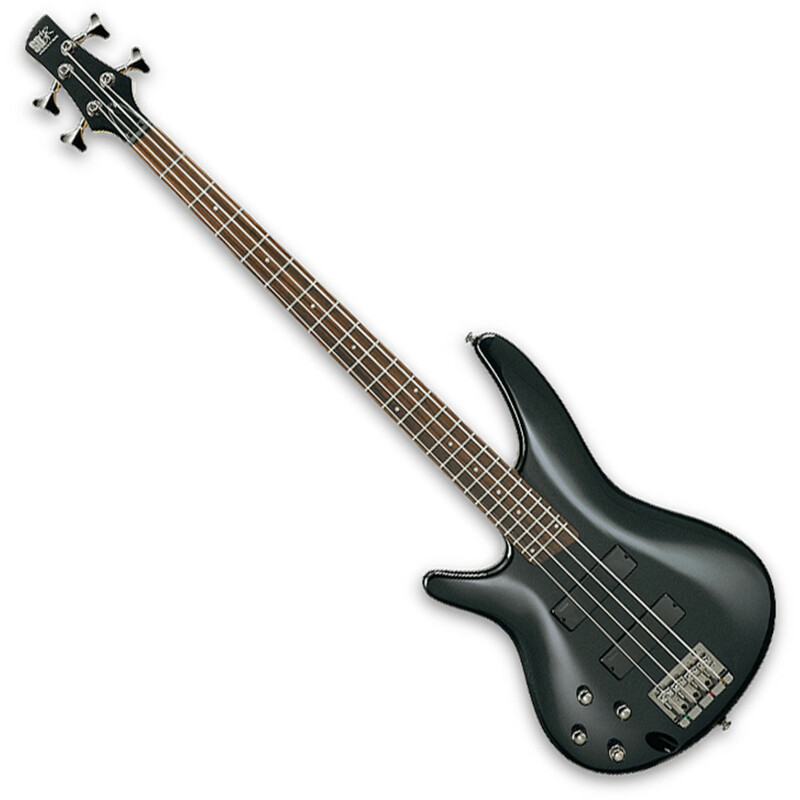 They also generally have a louder output, but are much more sensitive to loud sounds. 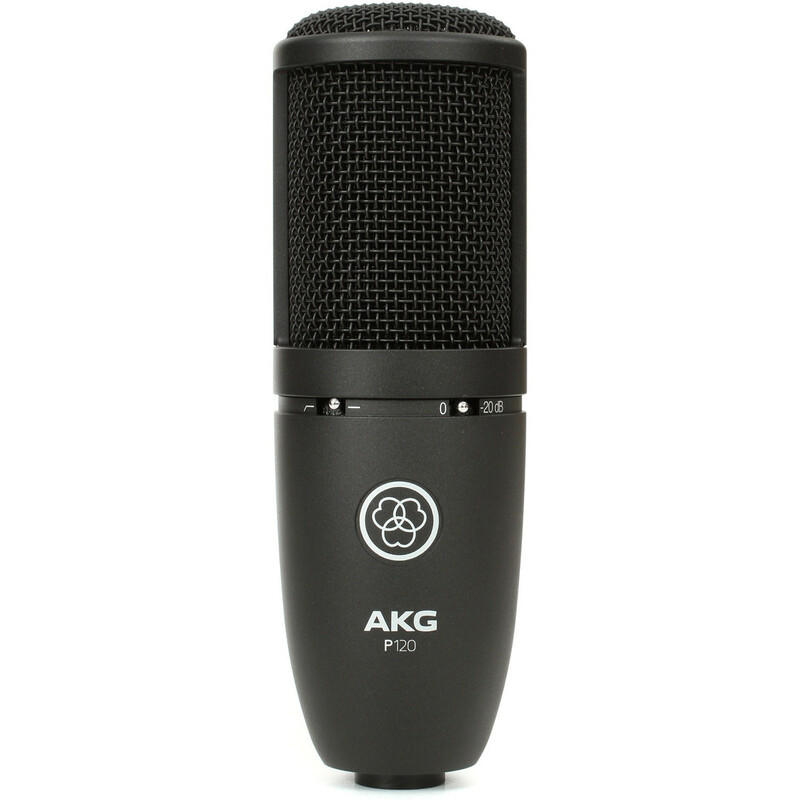 The AKG P120 is a large diaphragm condenser microphone from AKG’s project studio series which provides world renowned AKG quality at an affordable price. With a condenser capsule measuring at 0.66 inches the P120 is capable of capturing vocals, string and loud instruments in all their glory whilst the cardioid pickup pattern reduces audio spill from the surrounding area. Also including a switchable bass cut filter, switchable attenuation pad and robust metal housing the P120 is great for any home studio or aspiring producer. Live Performance Condenser Microphone. The M2 Live Performance Condenser Microphone benefits from RODE’s extensive experience in crafting premium condenser microphones for studio, live and location use and is a direct result of the foundation set by the award winning S1. Completely redesigning the NT1-A from the ground up, the only aspect that Rode have kept is the metal grille. Corrosion-resistant and covered in a military-grade, scratch-resistant coating, each NT1 is tested meticulously to give you the best experience possible. 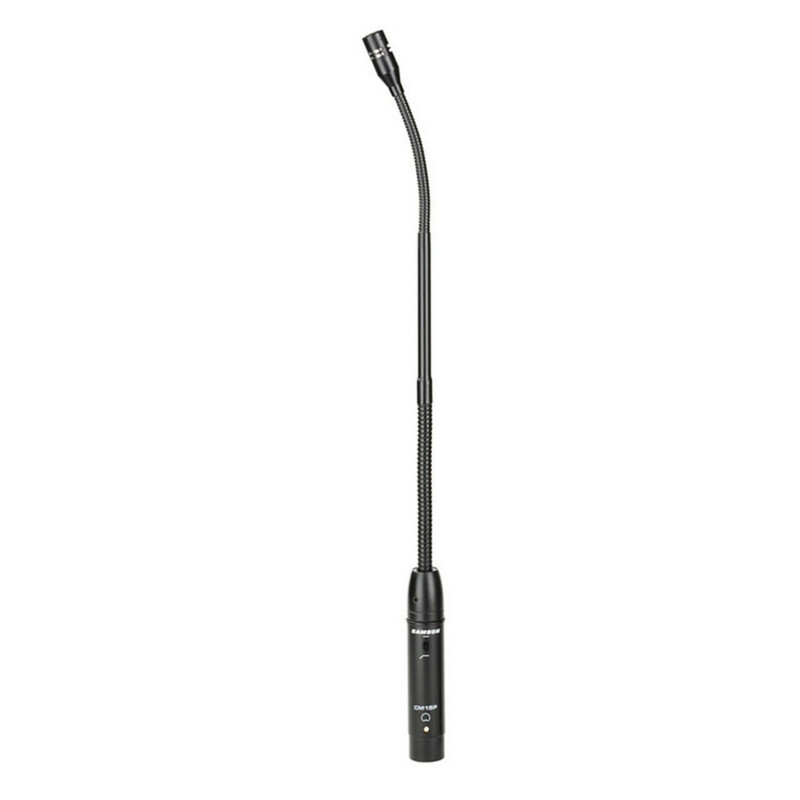 The RODE NT1 – A has become an industry standard. The ‘world’s quietest studio microphone’ delivers the warmth, extended dynamic range, clarity and high SPL capability usually only featured on some of the most expensive microphones. Euphonycart presents Samson C01. 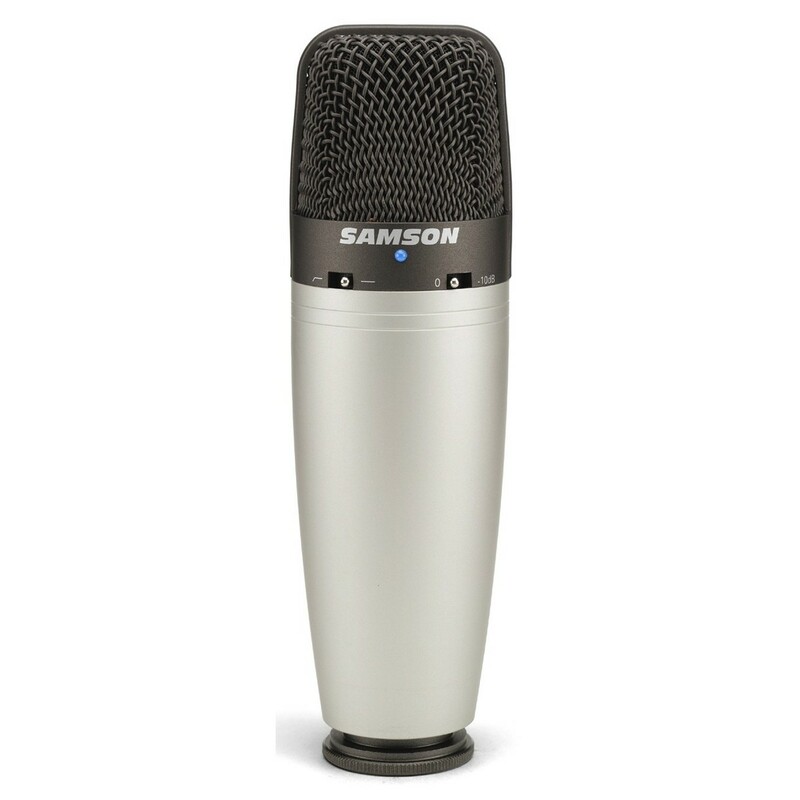 Samson‘s C01 has all the performance features that you demand from a large diaphragm condenser microphone. 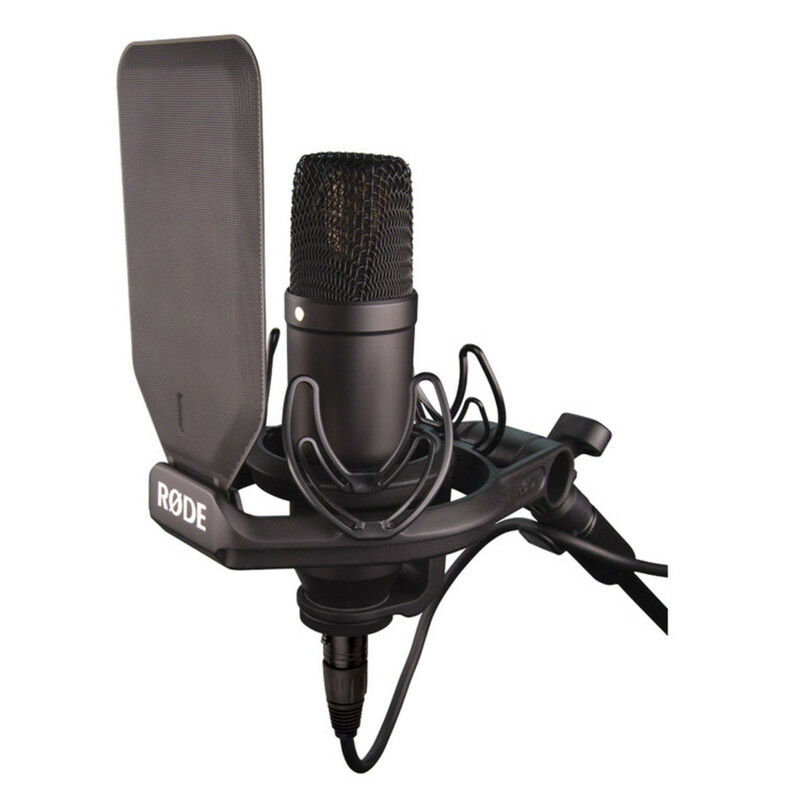 It’s the perfect solution for recording vocals, acoustic instruments and for use as and overhead drum mic. 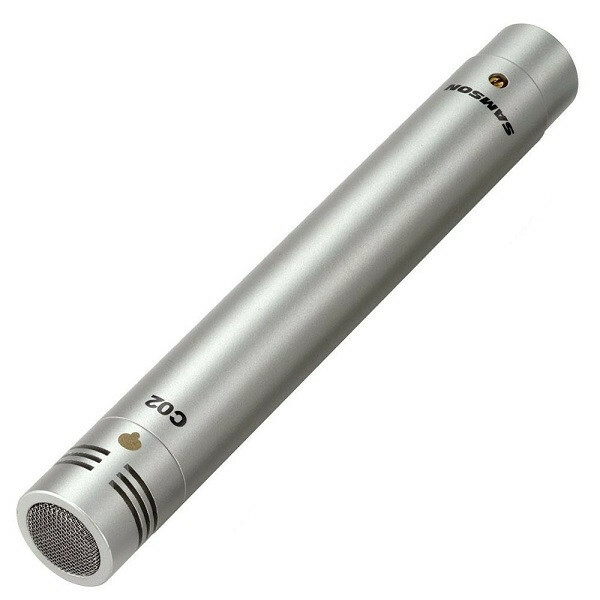 Euphonycart presents Samson C01U Pro USB Studio Condenser Microphone. The C01U Pro is the ideal solution for musicians, producers, broadcasters, as well as recording audio for YouTube videos, voiceovers and podcasts. A large, 19mm diaphragm captures all the nuances of your voice, making the C01U PRO ideal for hip-hop/rap artists, singer-songwriters and ADR (automated dialogue replacement) work with video editing suites. The Samson C02 Condenser Microphones deliver outstanding audio performance and sonic quality, along with a cardioid pickup pattern that minimizes feedback during on stage performances. Capable of capturing every nuance and ensuring complete signal integrity, the Samson C02 Condenser Mics are suitable for both vocal and instrument applications. 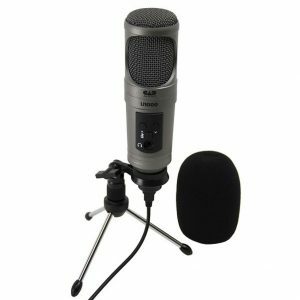 Featuring a lightweight yet durable construction, these matched mics come complete with a specially designed shock-mounted clip and an impact-resistant carrying case. The Samson C03 Multi-Pattern Condenser Microphone is a studio-quality condenser microphone featuring dual large, 19mm ultra thing diaphragm capsules. 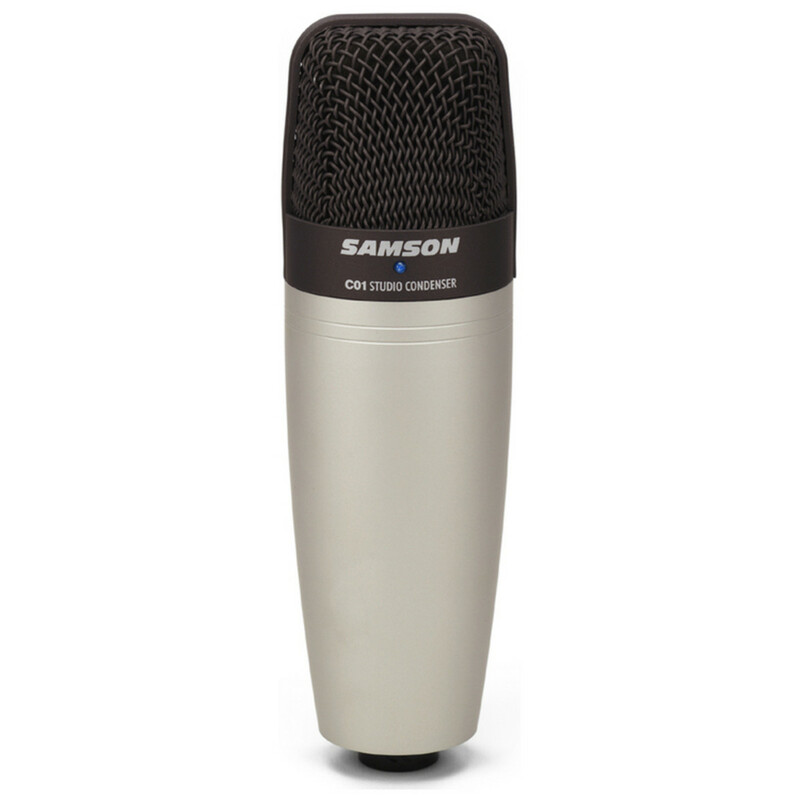 The Samson C03 is designed offer studio-quality recordings at an affordable price. 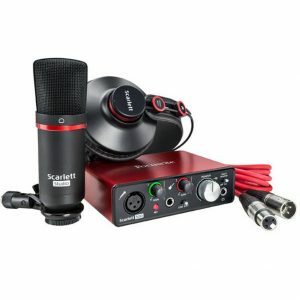 Ideal for a range of recording applications from acoustic guitars to dynamic vocal performances. The condenser features three pickup pattern modes including: Super Cardioid, Omni and Figure 8, catering to a range of different recording applications. 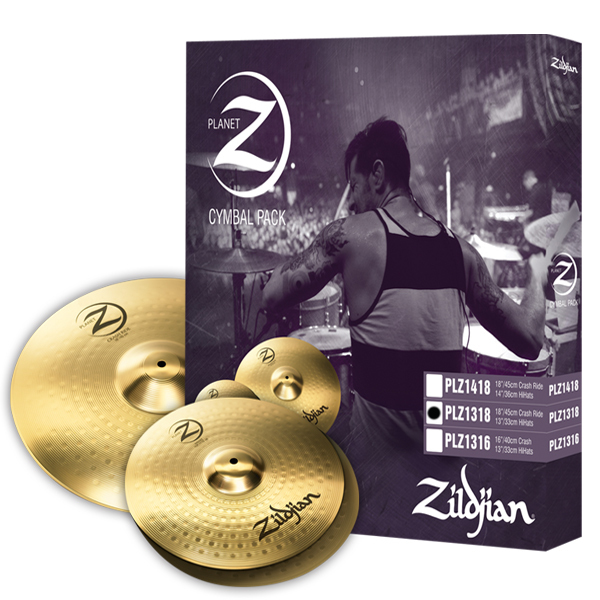 It also features a switchable hi-pass filter for added versatility plus a switchable 10 dB pad for handling high SPL signals. Additionally the microphone comes complete with a swivel stand mount and carry case. Euphonycart presents Shure GLXD14 With WL185 Wireless Lavalier System. 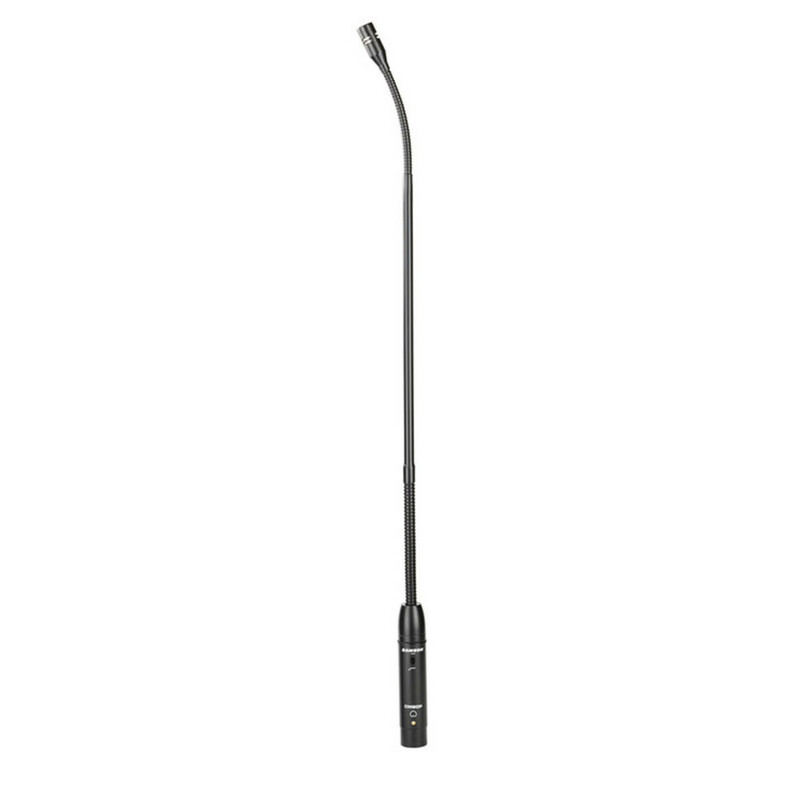 This Shure Lavalier Wireless System is part of the GLX-D wireless systems family. Revolutionary Shure GLX-D® Digital Wireless Systems combine leading-edge LINKFREQ Automatic Frequency Management technology with best-in-class intelligent lithium-ion battery rechargeability to define the new standard for seamless operation and digital audio clarity. Euphonycart Presents Zabel RC01 Condenser Microphone. This Condenser Microphone has “Single Face gold plated Large Diaphragm sound head. 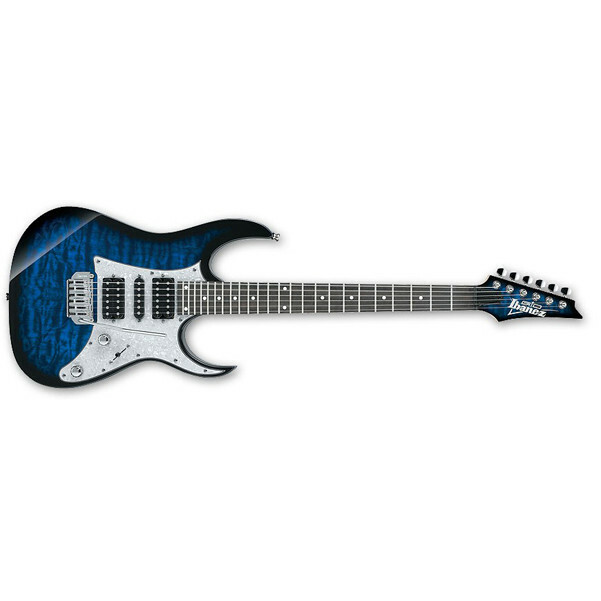 Heart shape point sound head. Low noise ,high sensitivity radio that can bear high sound pressure. Low electromagnetic coupling interference, ensures low noise. Low output impedance, ensures the mic can pick up sounds accurately without being affected by electro-magnetic interferance Wide frequency response, low distortion High dynamic range”. Euphonycart Presents Zabel RC02 Condenser Microphone. This Condenser Microphone has “Single Face gold plated Large Diaphragm sound head. Heart shape point sound head. Low noise ,high sensitivity radio that can bear high sound pressure. Low electromagnetic coupling interference, ensures low noise. 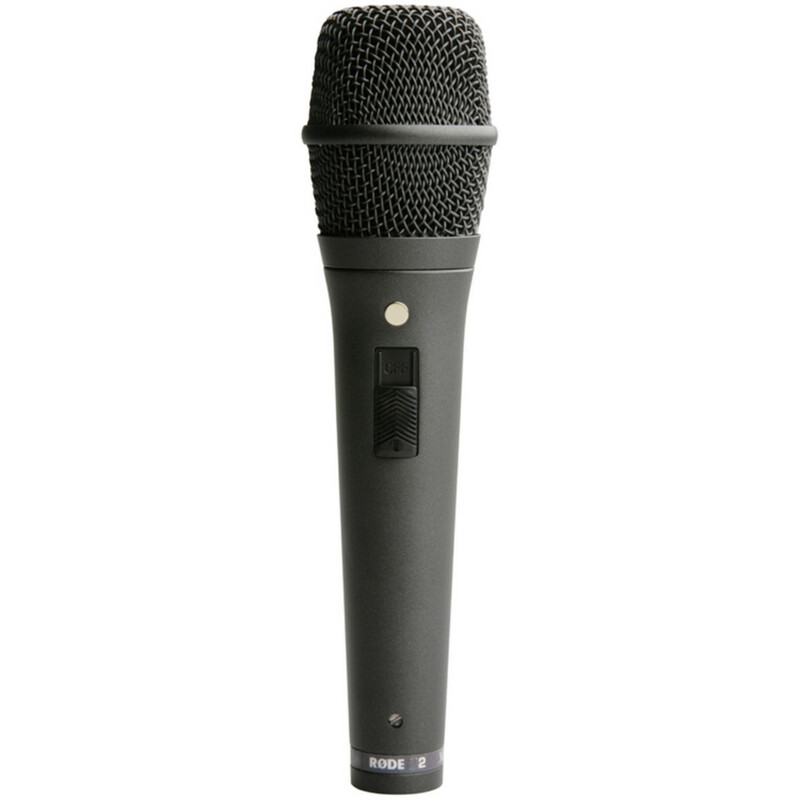 Low output impedance, ensures the mic can pick up sounds accurately without being affected by electro-magnetic interferance Wide frequency response, low distortion High dynamic range”.